ONE of the North East’s leading hotels has received industry recognition following feedback from corporate event hosts. 600-year-old Lumley Castle Hotel, Chester-le-Street, was highly commended in the 2015 VenueVerdict accreditations after recording Net Promoter scores of +60 from meeting event hosts in feedback surveys, over a 12-month period. VenueVerdict’s Event Planner Feedback module provides hotels and meeting venues with real-time event feedback and provides the only venue accreditation programme determined entirely by the voice of the customer and based on the meeting experience. The four star venue’s combination of historic features and modern technology has strengthened its presence in the meetings and event sector, attracting corporate visitors keen to mix business with pleasure. 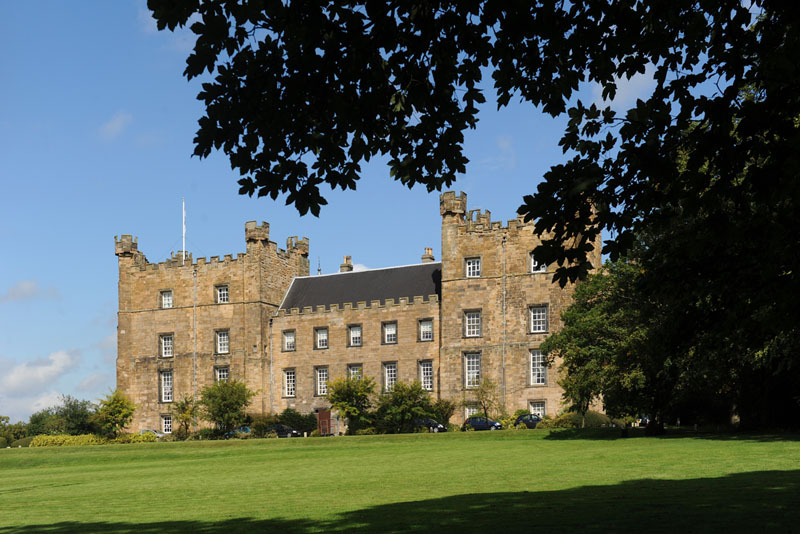 Although parts of the building, now a 73-bedroom hotel, date back to the 14th century, the castle has been extensively – and discreetly – fitted with wireless and cabled broadband to cater for an increasing number of meetings, conferences and presentations. In addition, its formal state rooms – many of which reflect design styles from the Georgian and Victorian eras – are equipped with with, LCD projectors, screens and PC laptops, while its grounds include a helipad and ample free parking. Lumley also offers a variety of team building activities and entertainment, such as Elizabethan banquets and murder mystery dinners to delegates looking to make the most of the venue’s spectacular history. The banquets, held in the impressive Baron’s Hall, give corporate residential guests the chance to enjoy an evening of Elizabethan revelry, while the murder mystery nights provide the opportunity to explore the hidden corners of the castle. The hotel can also arrange team building activities, such as archery and clay pigeon shooting, within its nine acres of grounds. For more information, call 0191 389 1111, email info@lumleycastle.com or visit www.lumleycastle.com.